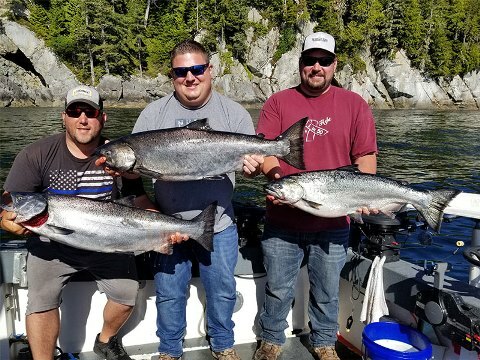 That’s right, an entire weekend! 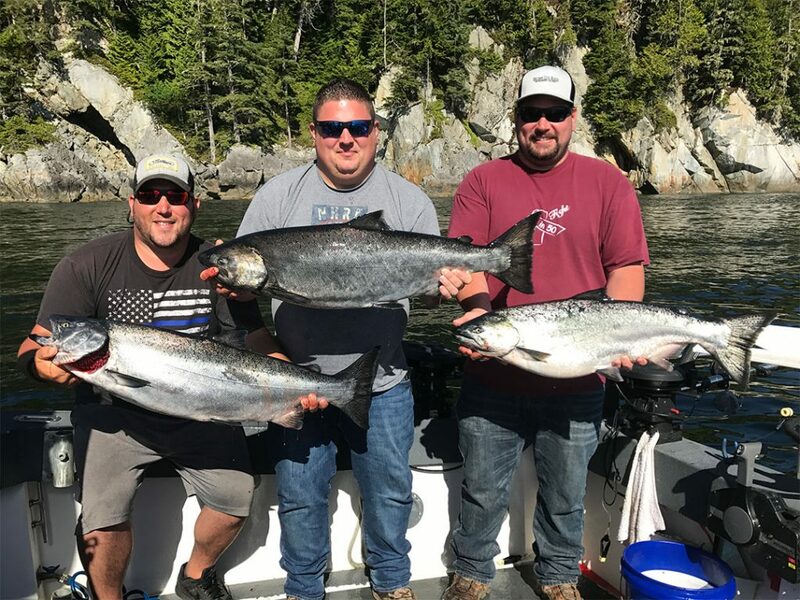 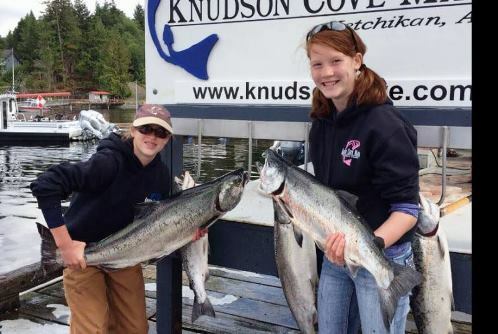 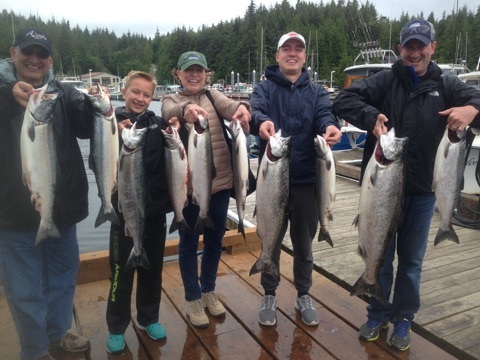 If you are an angler looking to venture out into the Southeast Alaskan waters, it’s time you come aboard our charter at Anglers Adventures & Outfitters. 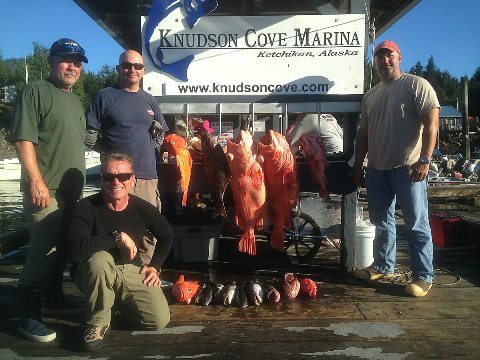 Here, we offer an angler’s multi day customized fishing charter all throughout the year. 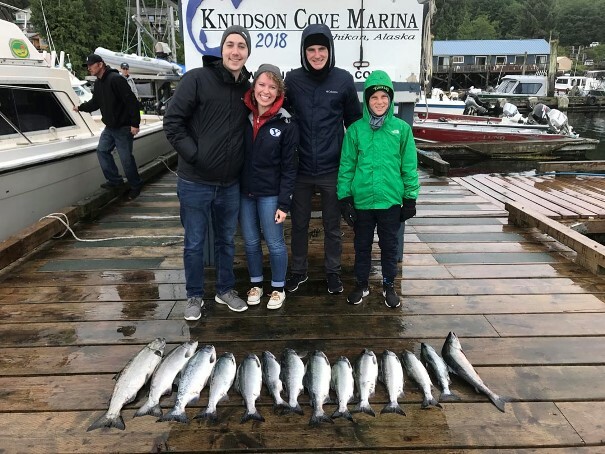 We are proud to provide some of the best charter fishing in Ketchikan, Alaska and are even more excited to offer it as a multi-day trip!